The Core C is responsible for the characterization of the libraries synthesized with respect to identity and purity. The LDAP Core also handles informatics issues and provides computational assistance to scientists designing libraries with an eye to downstream biological collaborations. 1. 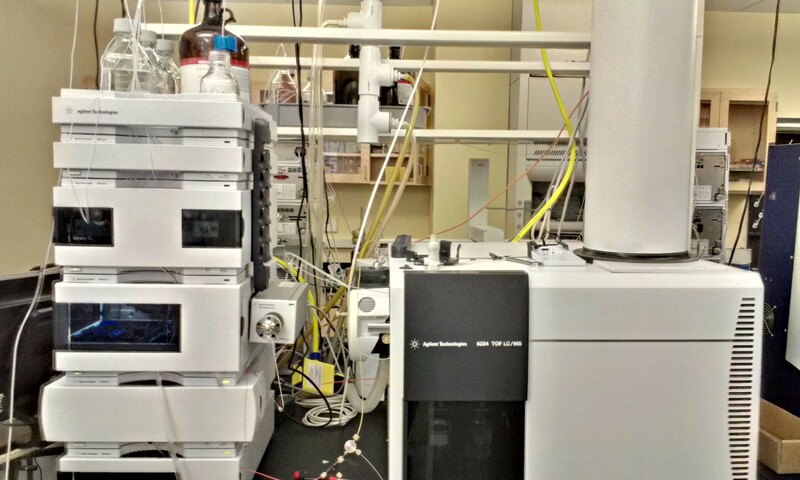 The LDAP core laboratory provides the research projects and synthesis core laboratory with the computational resources for managing chemical structures and data, predicts key physicochemical properties of compounds to be synthesized, and provides guidance in the design of diverse libraries. 2. 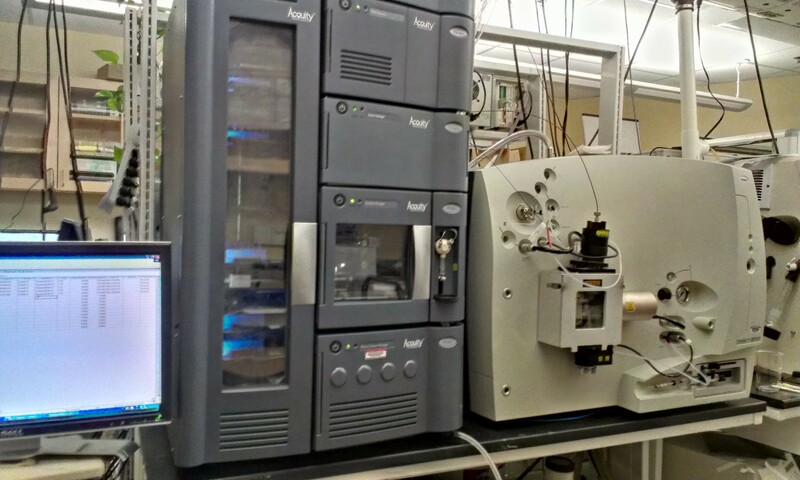 The LDAP core laboratory delivers automated, high throughput mass spectrometry and NMR analyses for confirming the identity and purity of compounds in libraries. View a PowerPoint presentation (.ppt) on KU CMLD Core C.